All Made Up About Those Wedding Pics! Knowing that your wedding pictures will always be looked back at for years to come, provides a big pressure and every bride hopes that this will be the one day in their lives that they will look and feel beautiful! The dress, the shoes, the hair, getting them right are definitely the first steps to feeling pretty amazing, and if necessary, can be easily changed, adjusted and tailored to suit. But what about the thing that's a little harder to tweak, assuming we do not have the budget and/or inclination for major surgical cosmetic alterations?! You've guessed it. As we are stuck with the one we've been dealt, we kind of need to know how to make the best of our face right?! 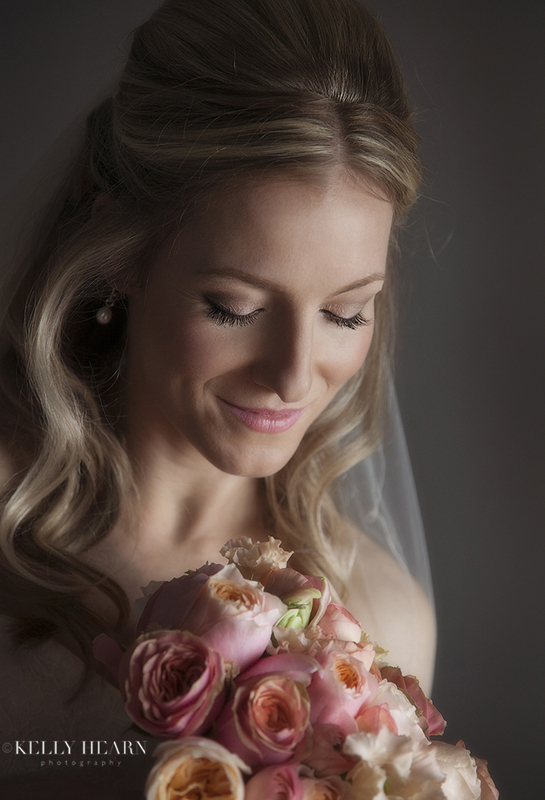 As a wedding photographer there are many tricks of the trade that can really capture a bride's best features in the most flattering ways. And afterwards in editing we all know that a little Photoshop can work wonders to magically cover over our little imperfections! However, heavy editing shouldn't ever be necessary and in my opinion, the more natural and real the photographs, the better. Right from our first meeting I knew Joe and Kelly were a couple who would stick in my mind - full of banter and mischief, they are both strong and interesting people who have a lot of love for each other and their family. Kelly is a self confessed tomboy; wholeheartedly obsessed with cycling, she doesn't like wearing dresses or makeup, and has never been shy to make it clear that she doesn't care much for having her photograph taken either! Luckily she is always up for a giggle, so in getting to know them throughout their engagement shoot and in creating a portrait for their guest signature canvas we had plenty of time for a good laugh and a chance for her to relax (and trust me!) in front of the lens. Spring had well and truly sprung by the time the 6th May rolled around; the world was a lush green colour and had started to bloom. I arrived at Hunston Mill Cottages to meet the groomsmen and took great care when parking next to the gorgeous bright red Ferrari Joe had hired for his wedding day. More on that later!! 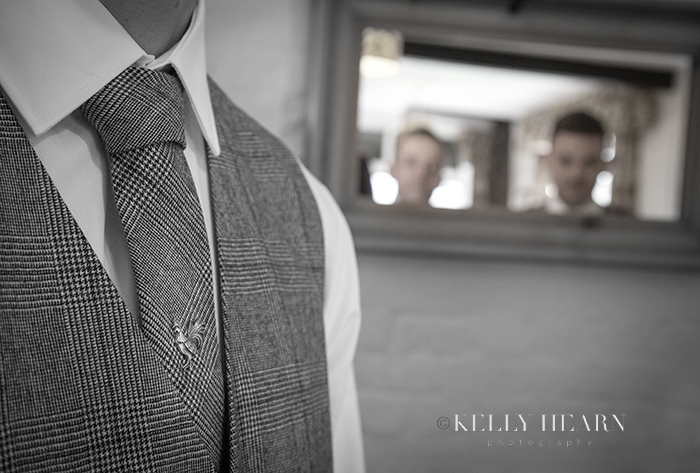 The lads were full of laughs about the trials and tribulations of tying the rings onto the posh white ring-bearing cushion and the gifts that Joe had given them all; tie pins featuring various woodland animals. You can imagine the discussions (and the terrible puns) which ensued on the decision to give his two best men a fox and erm... a cockerel. 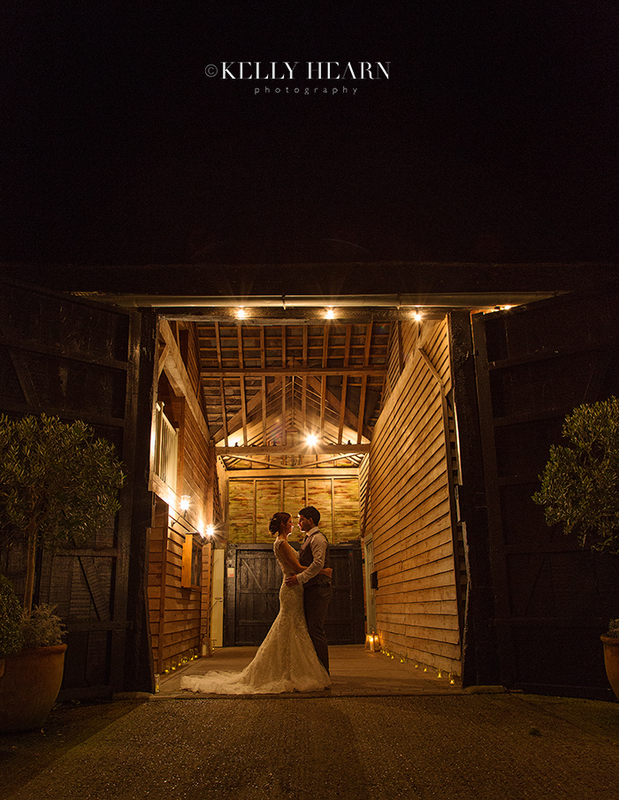 I loved receiving this kind testimonial from Olly & Abby after photographing their wedding at Upwaltham Barns last December. It was a pleasure to be part of their day and share some humorous moments along the way! Thank you Olly & Abby for choosing me... I look forward to seeing you again soon.